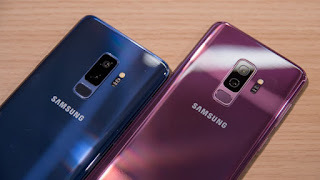 The Samsung Galaxy S9 is, in terms of hardware and design, an iterative update of last year's Galaxy S8. The S9 features the exact same screen as last year's phone, the same amount of RAM and storage, the same capacity battery, and an almost identical design, too. And, the same is true for the S9 Plus (check out our Samsung S9 Plus review for details), too. 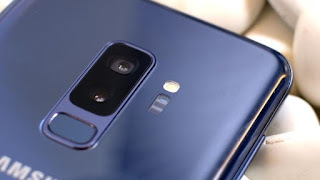 Indeed, only the Samsung S9 range's 12MP dual-aperture rear camera system is legitimately leap-ahead new, which explains at least in part why Samsung has been so keen to push its "The Camera Reimagined" slogan in the marketing run up to the phones' release date.